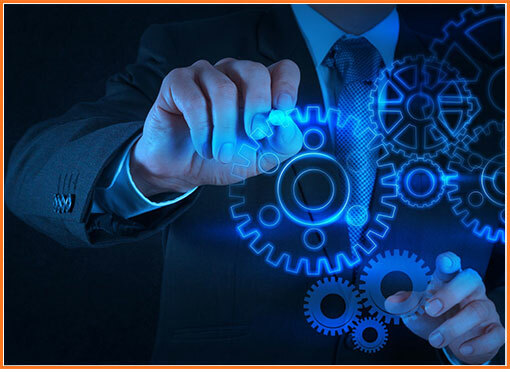 Reinventing the existing plan of operations and the components to create evolving process is developed to ensure the basic goal of the company being how fast can it be done and how effectively keeping in mind the cost. At 5NBC we work on setting up process for operations to ensure that the whole strategy of demand and supply or distribution is done with complete clarity right from the top management to the last mile connectivity giving clarity on the process with roles and responsibilities. We at 5NBC believe that if the process is clear from top management to end mile connectivity companies become profitable as the seamless flow ensures reduction of wastage and improvement of performance, which ensures that profitability is seen. The focus points in operations which we focus for preparing the process is understanding the grass root level problems be it human or mindset of the end mile connecting person as these create lot of loop holes in the system. The operations can be a lethal weapon for any company in getting revenue optimization but also in creating edge over competition as end mile connectivity productivity is very essential for successful implementation of strategy to operations.